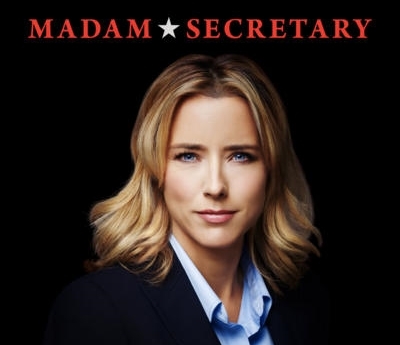 The former United States secretaries of state will play themselves on an Oct. 7 Season 5 premiere of the CBS drama. "We're delighted to have these three former secretaries of state be part of our season premiere," says creator Barbara Hall in a statement. "It was a privilege to experience their perspectives and discourse both in and behind the scenes." Albright previously played herself on Madam Secretary in a 2015 episode.